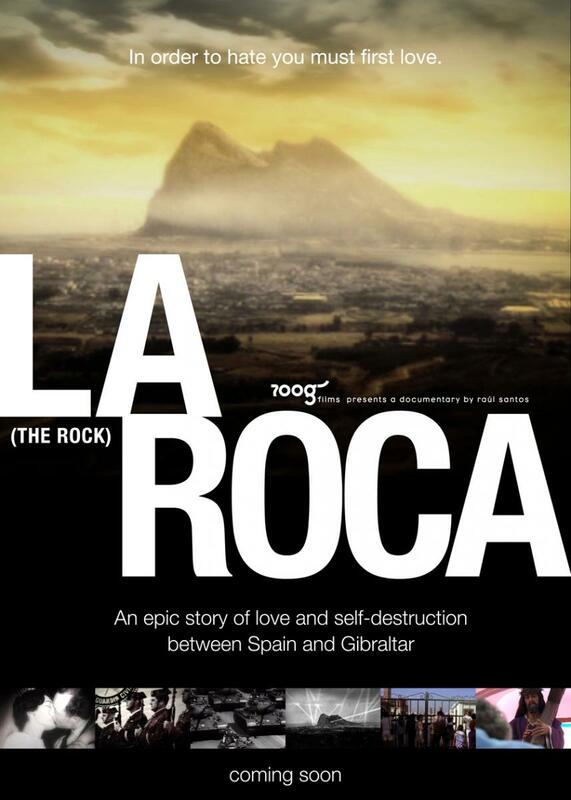 La Roca is an epic Romeo & Juliet-type love story between the massive Rock of Gibraltar and its neighboring Spanish city of La Linea. Despite being declared enemies by their countries, the people of both cities depended on each other, got married and lived happily with their bilingual children. They used to be inseparable. Eventually, indoctrination on both sides and Franco’s sudden decision forced the separation of thousands of mixed families. Over 13 years families met at the border every Sunday to look through binoculars at their estranged lovers, brothers, parents, and babies – screaming, “Daddy loves you” from a distance. How could this happen? What is the story behind this tragedy? Franco is now dead but the pain caused by the closing of the gates scarred the population for life. 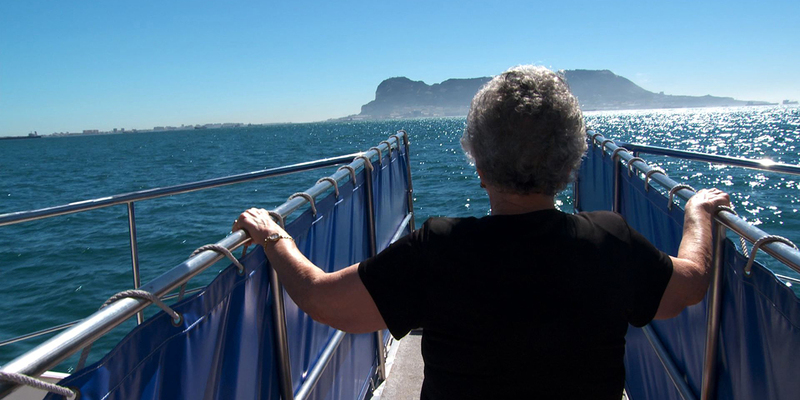 Gibraltar and La Linea have never gone back to their initial love and the area still seethes with tension. Raúl Santos started his career in Advertising in Madrid as a creative director and creating his own company. He lived in London, Paris, and Berlin working for Dior, Loewe, Fnac, British Airways, etc. He jumped into film in 2009 enrolling in the MFA Social Documentary program at the School of Visual Arts in New York. He graduated in 2011 and received the Paula Rhodes Award “for deeming his work exceptional.” He has produced, written, edited, and directed five shorts, awarded in international film festivals. The New York Times mentioned him as a “rising Spanish director.” La Roca is his first feature-length film.